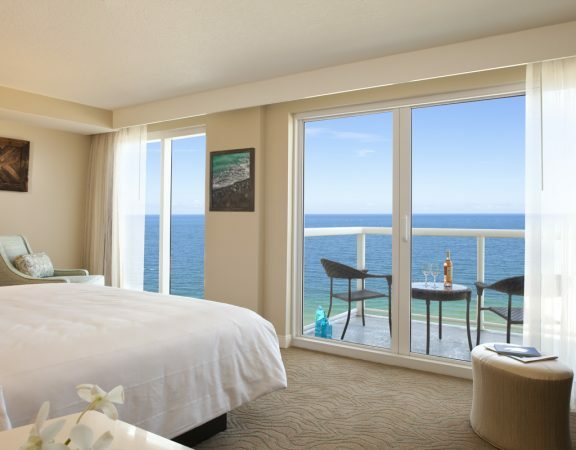 Set on the oceanfront in Pompano Beach, one of America’s “destinations on the rise,” and a recipient of WeddingWire’s Couples’ Choice Award for 2016, Fort Lauderdale Marriott Pompano Beach Resort & Spa is a boutique-style resort that caters to the simple pleasures of Florida beach living. 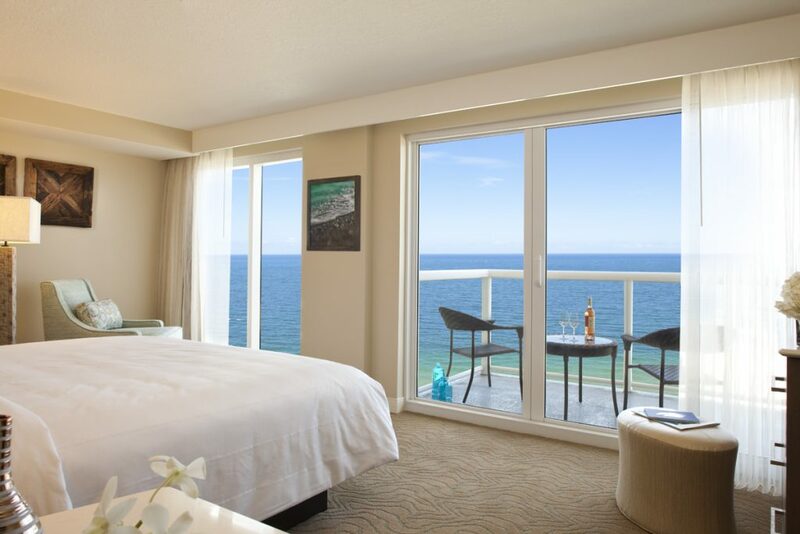 From ceremonies on the sand to elegant ballroom receptions, Marriott Pompano Beach offers an idyllic setting for an oceanfront soiree. 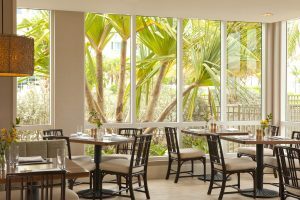 The Aruba Room, with its step-out terrace, is ideal for more intimate celebrations, while the Ocean Terrace is a spectacular setting for sunset cocktails. 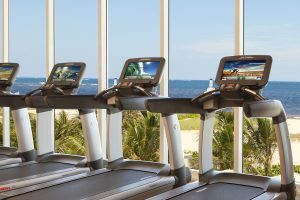 The resort’s on-site certified wedding planners take care of every detail, guiding couples through customized menu options, décor trends and arranging pre-ceremony pampering at SiSpa.